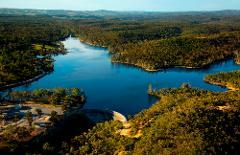 Take to the sky on a 4 minute flight over the picturesque Hoffnungsthal Valley. 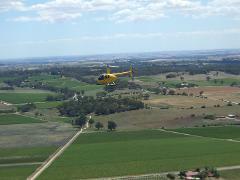 Southern Barossa - 10 Minutes Scenic Flight. 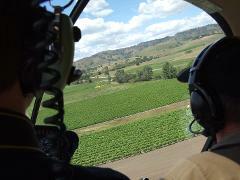 Departing Hoffnungsthal Valley, heading over Rowland Flat taking in the views of Jacob's Creek Winery's "tank farm". 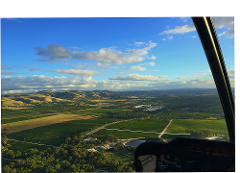 Southern Barossa and Taste of Hills - 15 Minutes Scenic Flight. Departing Hoffnungsthal Valley we take you past the township of Lyndoch heading along the western ridge of the Barossa Valley to Seppeltsfield. Here you will see vines contouring the rolling hills and palm tree lined roads.